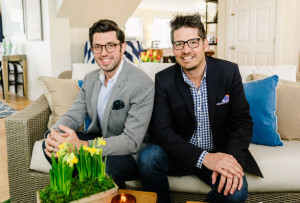 Case in point: At Meredith’s Church Landing at Mill Falls, you can say “I do” on a lush waterfront lawn before departing the ceremony in an antique 1931 Chris Craft boat known as the Miss Meredith. Dinner and dancing take place in the rustically elegant Winnipesaukee Ballroom, where a cozy fireplace frames the head table. If your style is more Vineyard Vines than L.L. Bean, go all in on the nautical theme at Laconia’s Akwa Marina Yacht Club, which now hosts tented weddings overlooking the docks—and after-parties in an open-air Gazebo Beach Bar. 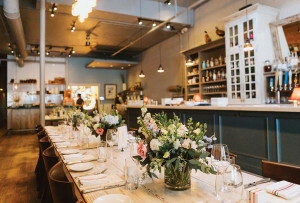 On-site lodging, meanwhile, makes it easy to stash your bridal party close to the action. 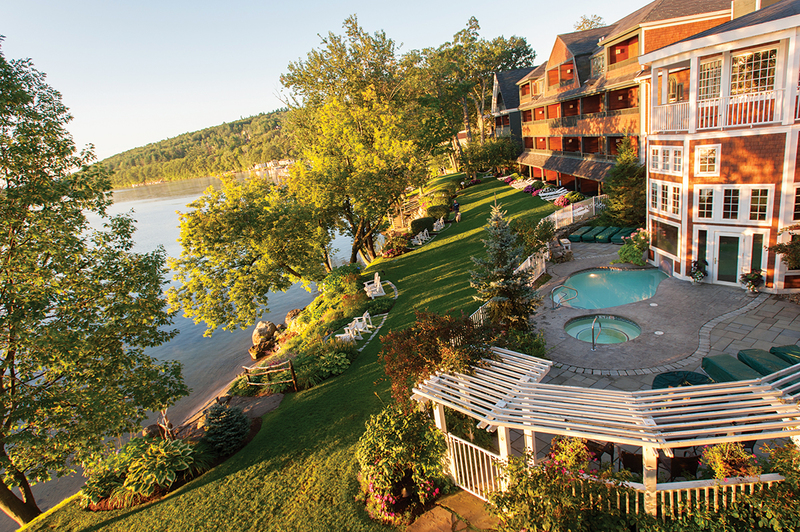 To enjoy the Lakes Region from the sky, take the plunge at Castle in the Clouds, in Moultonborough. 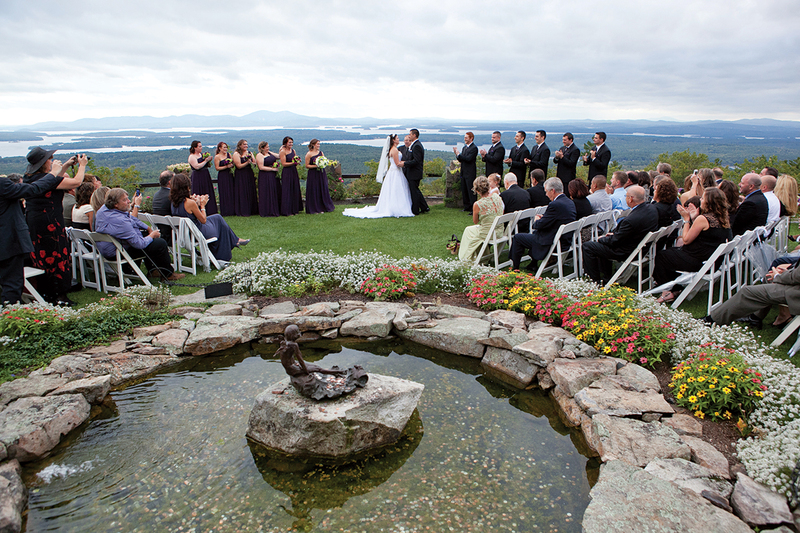 Built in 1914, the mountaintop estate showcases fountain-accented flower gardens and, of course, storybook-ready panoramas of Lake Winnipesaukee and the Ossipee Mountains. 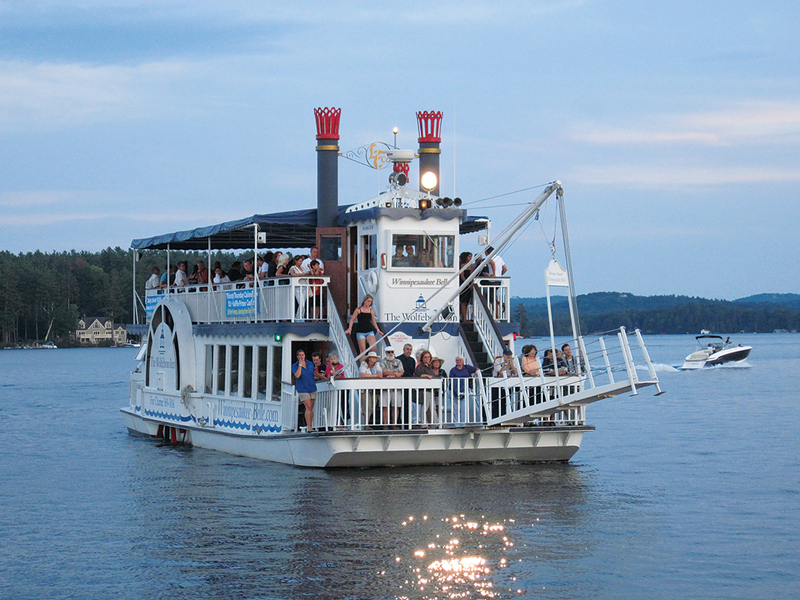 Kick off the wedding weekend with a champagne toast aboard the Winnipesaukee Belle, a replica 19th-century paddleboat that leaves from Wolfeboro Town Docks and can be chartered for up to 100 guests. Hotels fill up fast in the Lakes Region, particularly during the warmer months, so overflow lodging is essential. Just 10 minutes from Meredith, the newly renovated Center Harbor Inn offers private balconies with peaceful harbor views, a sandy beach, and boat-slip access. 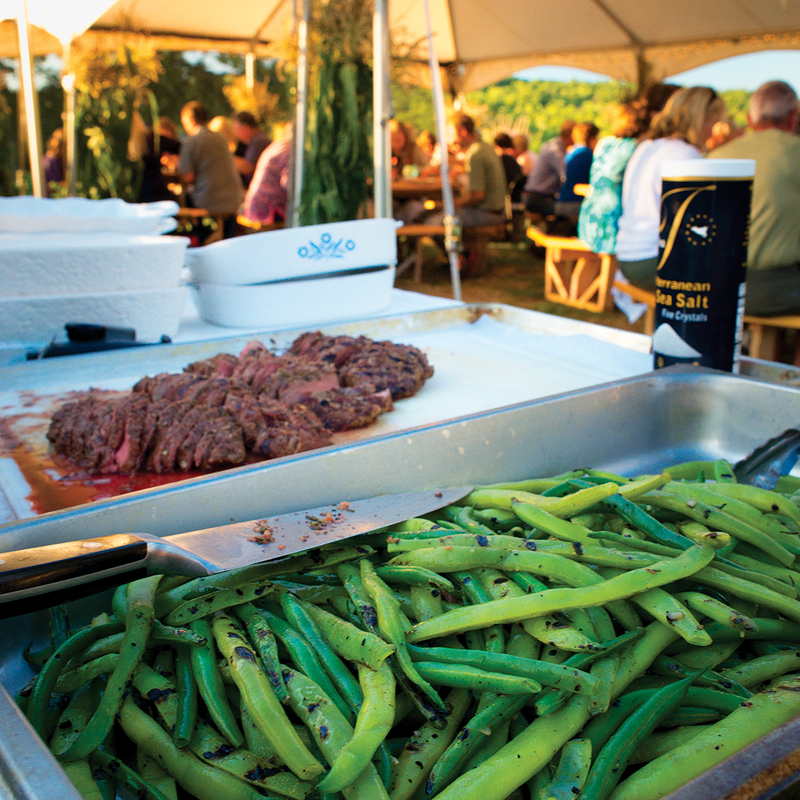 Give your wedding party a taste of the Granite State with a farm-to-fork feast at Meredith’s Moulton Farm, where the chef will craft a custom menu using local ingredients—many of them grown in the same fields you’ll overlook during dinner. Using New Hampshire ingredients like maple syrup as well as locally sourced produce, the Farm to Fire food truck churns out wood-fired Neapolitan pizzas on site—don’t miss the signature maple-bacon pie with green apples. Who doesn’t need a little help recovering after an evening of revelry? Give friends and family an extra jolt with 8-ounce bags of java from the Black Bear Micro Roastery, in Center Tuftonboro. With two indoor/outdoor pools, a spa, and a private beach, you may never want to leave Church Landing at Mill Falls. But make no mistake: Lake Winnipesaukee is best experienced from the water—on kayaks, standup paddleboards, or canoes rented from the EKAL Activity Center. If you prefer to stay dry, motor over to the nearby Laconia Harley-Davidson, where you can rent a road king and get lost in the New Hampshire mountains (or follow one of their impressive ride guides). Dinner is at Lago, a waterfront restaurant with views of the lake that are almost as splendid as the upscale Italian menu.